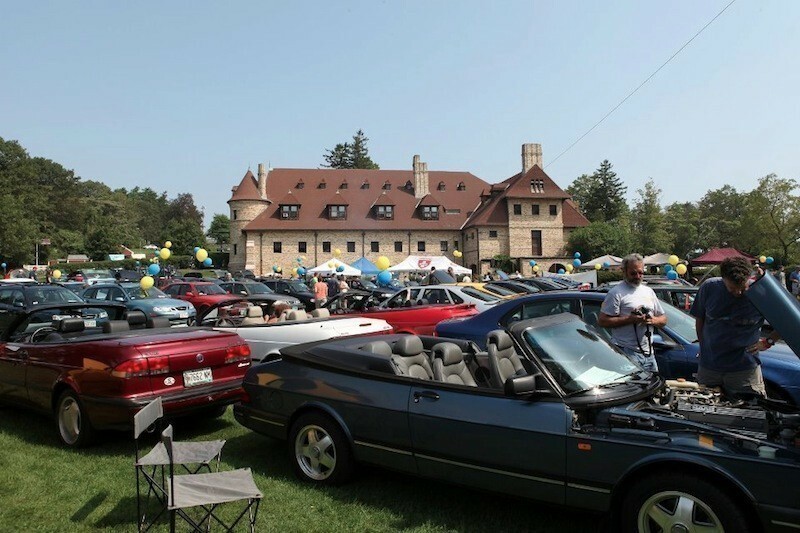 On Sunday 25 August 2013, Charles River Saab and Boston Volvo Village will present the fourteenth annual Swedish Car Day at the Larz Anderson Auto Museum in Brookline, Massachusetts (just outside Boston). 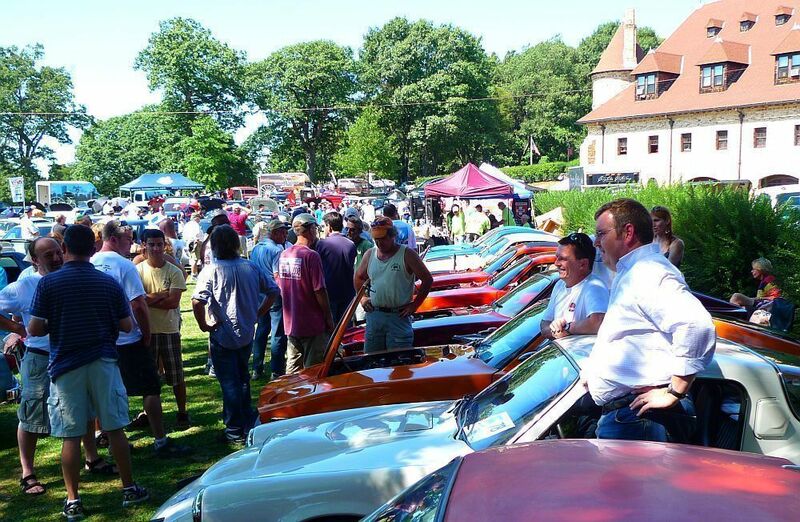 One of the largest lawn events hosted at the Larz Anderson, over 200 Volvos and Saabs are expected of every vintage and will be displayed on the beautiful grounds of the museum. Beyond the cars, which are always the stars at Swedish Car Day, there will be three additional attractions. Dean Shaw, Vice President of Corporate Communications for Volvo North America (and former Brand Strategy Manager at Volvo) will speak on a variety of Volvo topics, and has promised to share some secrets about the new safety systems and the hybrid power train in the next generation XC90. Next, Swedish Car Day welcomes Saab Parts North America President Tim Colbeck. 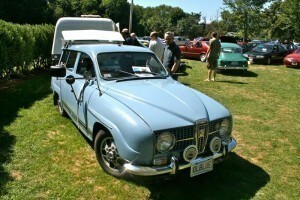 Tim follows a number of other Saab presidents who have made appearances at Swedish Car Day over the years. Finally, an old friend of Swedish Car Day–Seth Wonkka–himself a multiple Saab and Volvo owner and former Village Auto Group employee who has attended many a Swedish Car Day, returns with his band to entertain the assembled. As always, there will be judging of the displayed cars by attendees, a raffle with many prizes and the parts tents will be in full swing. The official opening of the event is at 10am with and Swedish Car Day finishes at 2pm. However, the lawn will open to attendees starting at 8am (not before!). Admission is $20 per vehicle. Information regarding fees for walk-on attendance, address and so on is available at the Larz Anderon website. A registration form can be found at www.swedishcarday.com which can be printed and completed for presentation upon arrival (there is no online registration) to speed check-in. 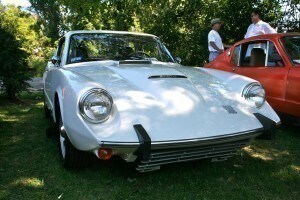 Updates on Swedish Car Day, plus many photos of prior events, can be found at the SCD Facebook page. A quick post with some brain teasers from the Swedish Car Day XI. The idea is to answer the questions in comments. No cheating! If you’ve already been “in on” the secret, please defer. First up, a license plate brain teaser. 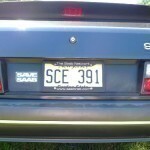 This is Steve in NJ’s beautiful Saab 900 convertible. His license plate is a personalized or vanity plate, but at first glance doesn’t seem to be. What does it say or what does it stand for? 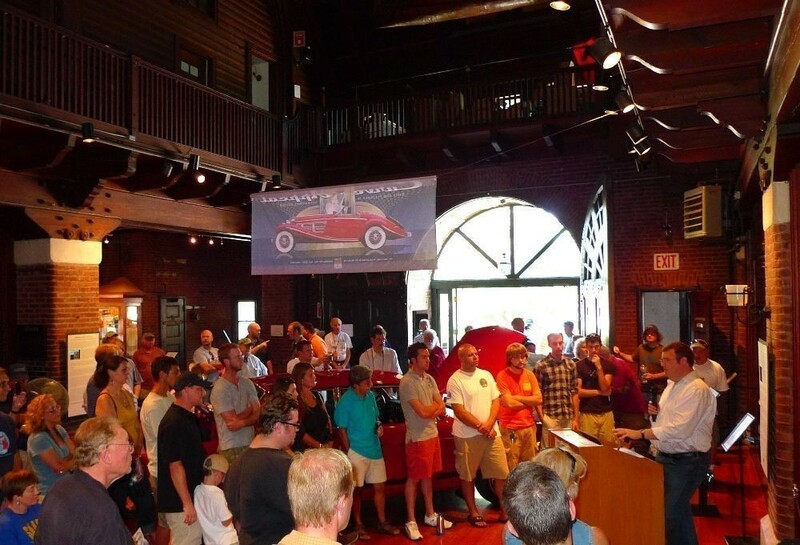 Third, this is a photograph of Swade speaking in the upper room of the Larz Anderson Auto Museum. 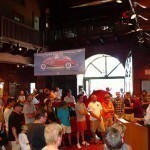 What make and model is the car is parked in the middle of the room that everyone seems to be standing around? 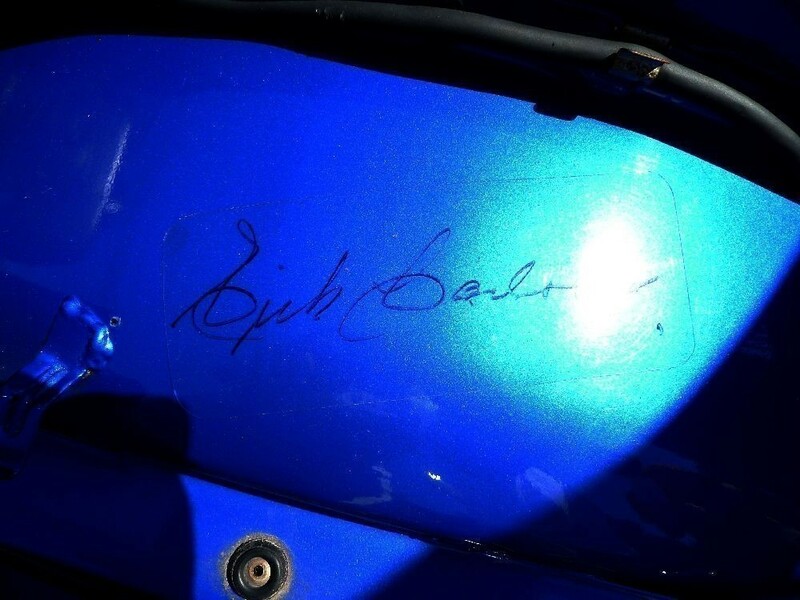 Hint: it is not a Saab. Bonus question: As I mentioned in my previous post, we were impressed with In Control driver training. With four cars employed for a full-day course (about four hours of driving given the amount of classroom time), how many classes does it typically take for In Control to wear through a set of H-rated tires on each of the cars? In every piece of satire, there’s some reality. Such is the case with Eggs’ rib tickler from earlier today. I’m certainly no rockstar. But one of the great things about being able to come to events like Swedish Car Day is that I get to meet a bucketload of people that I would otherwise not be able to touch base with. One of the ever-so-slight downsides of that is that I don’t get to see as many cars up close as I’d like to, and my photo count from the day is way lower than what I’d ideally like it to be. I do have some stuff to share, but it is of a limited number of vehicles. 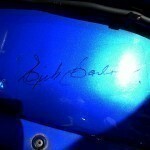 I know there are some comments coming through where people have taken photos from SCD and posted them online. I thought it might be good to have an entry where people can have access to those links in one place. So…… if you’ve got some photos from SCD that you’ve loaded up to the web, please leave the link in comments here. Please keep it to one link per comment (link to the album, not to each individual photo) and that way, the comment won’t get caught up by the spam filter). I’m off home. See you all soon. 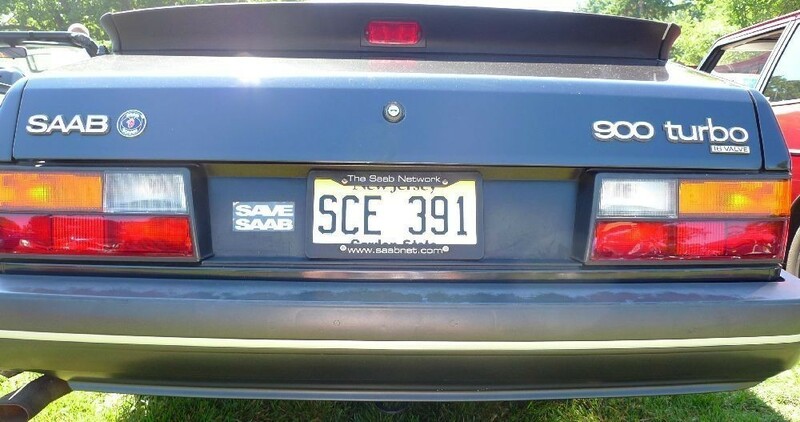 BROOKLINE, MASSACHUSETTS, USA: Saab officially acknowledged today that Steven Wade, aka Swade, proprietor of the Saab automotive enthusiast website SaabsUnited.com, is a true Saab rockstar, only without the drugs and groupies. With this new-found public affection Steven has been inundated with admirers for a good 25 minutes, maybe 30. Indeed, out on the grounds amongst the fabulous display of Swedish iron, Steven seemed to barely notice the cars on display, preferring to greet complete strangers as they approached him for autographs, handshakes and locks of his hair. “I touched him!! !” one excited young woman shrieked, running towards her car with her hands held high. Later, she was seen habitually re-applying hand sanitizer as she walked through the museum muttering something about “inoculations”. Of course, this is satire. I’ve got a real post about Swade’s rock star status in my head that will come in about a day. Swade really is a rockstar, of course.